This is taking design with cashmere to the next level for the home and travel – the founder of this luxury brand Oyuna Tserendorj keeps the designs simple and allows the fabrics to speak for themselves. 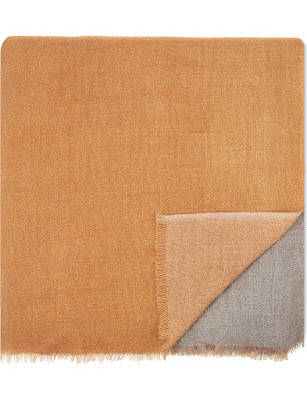 Meticulously sourced Mongolian cashmere, one of the most treasured fibres in the world, sits alongside the finest cotton and silk, and is at the heart of Oyuna; ultra-soft and warm, with a rich heritage of providing protection in the world’s most inhospitable terrains. 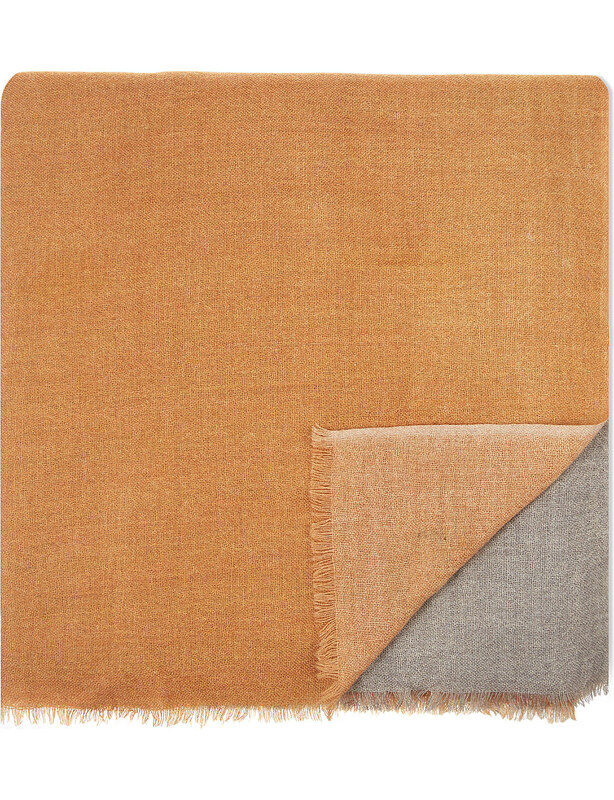 From the brand's 'Timeless Collection' this throw by Oyuna is suitably enduring. 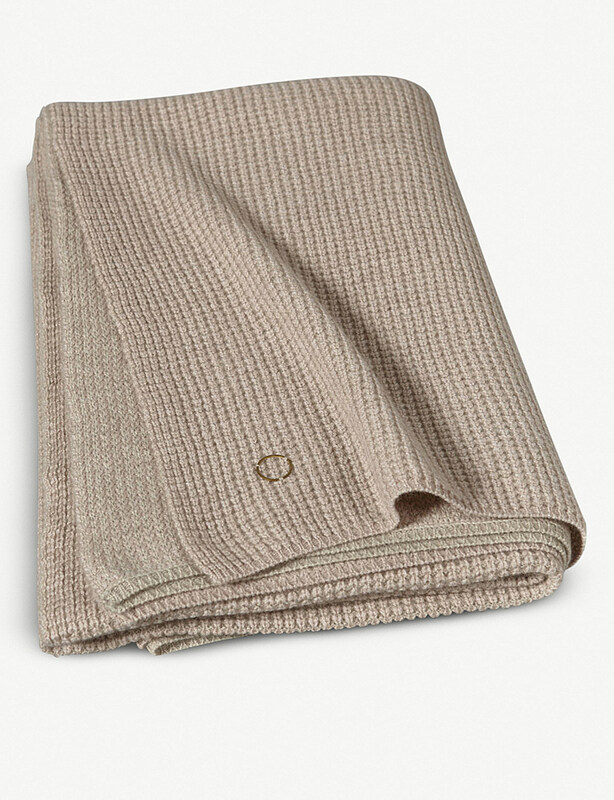 Expertly spun from 100% cashmere, its marl finish has been accented with a thick contrast border for added charm, while its heavyweight form offers equisite luxury and comfort to any discerning interior. 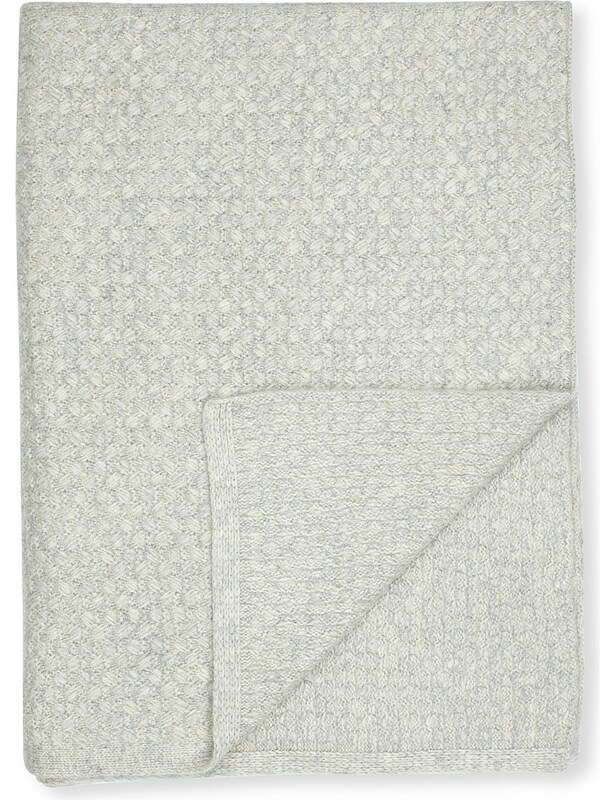 Using only the finest materials to create both fashion and homeware, when it comes to sumptuous softness and timeless design, it's in Oyuna we trust. 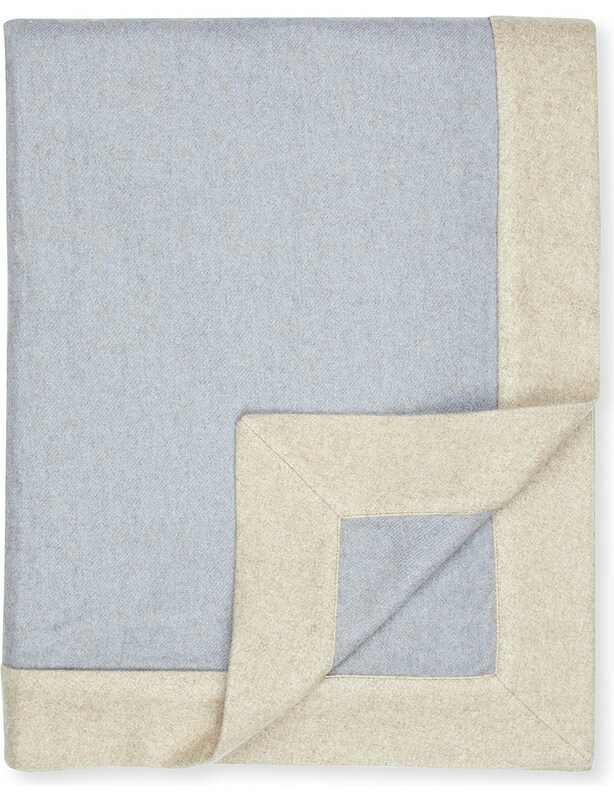 Established in 2002, this throw combines touches of the brand's Mongolian heritage with a chic finish. 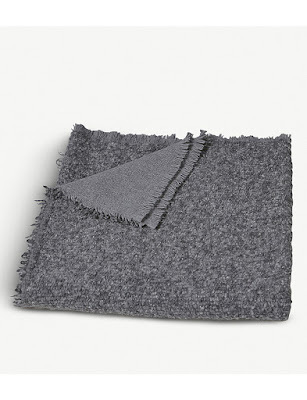 Crafted from 100% cashmere, it features a textured knit that has been woven with a trio of hues and finished with a trim. No matter how far we stray, we’ll always feel the familiar pull of home. Oyuna Tserndorj established her eponymous label with this in mind, dedicated to the abundance of natural fabrics and materials found in her homeland, Mongolia. Committed to making luxury fibres more sustainable, the Kalo throw is crafted from a sumptuous blend of cashmere and wool with bouclé panels and fringed trims; a supremely soft addition to your interiors. 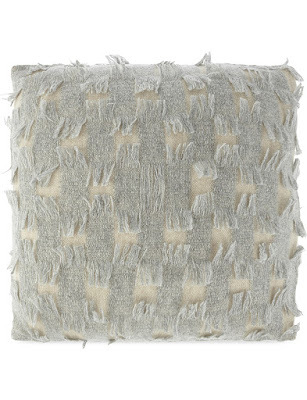 An equisite example of Mongolian craftsmanship, this throw from Oyuna has been made from luxurious cashmere, woven to a brush-textured knit and finished with a hand-stitched border. Exuding a traditional style that adds an element of bespoke to your home, its cool tone and large size make it an extra comfort on winter evenings. 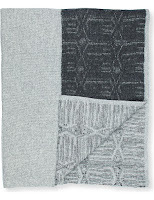 Combining contemporary allure with a traditional approach to craftsmanship, Oyuna's throws are the best of both worlds. Established in 2002 after leaving her native Mongolia - founder Oyuna Tserndorj combines the finest of cashmeres with a stylish ikat pattern in this number. Sink into its sumptuous form as soon as the cold evenings set in or use to add interest to minimalist palettes. 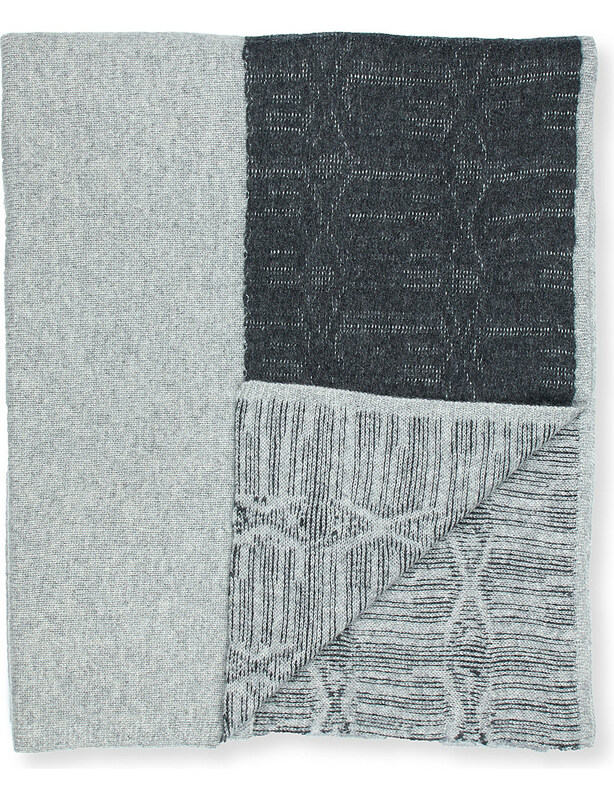 Sourcing Mongolian cashmere — rearded as some of the world's finest — Oyuna rescues home textiles from traditional trappings with clean, modern luxury represented in the Tundra throw. 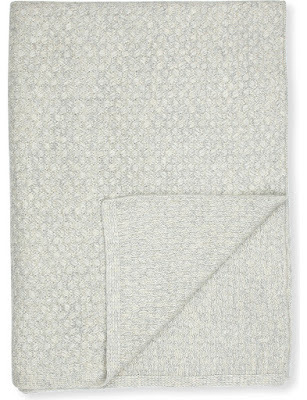 A chunky take on a waffle knit, this pure cashmere piece is indulgently soft and large enough to transform your favourite seat with comfort. 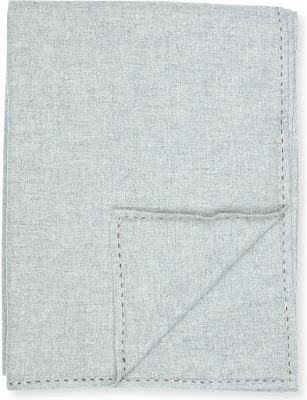 This brand is committed to making luxury fibres more sustainable by supporting the Sustainable Fibre Alliance. Oyuna Tserndorj founded Oyuna in 2002 after leaving her native Mongolia. 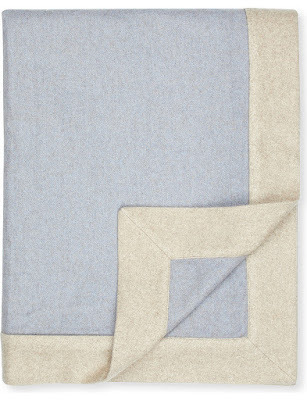 As with all of her products, the supremely soft cashmere used to create the Vista throw is sourced from Mongolia's pristine steppes and mountains. Woven to a lightweight finish, it is printed with a block landscape print of rugged Mongolia in vibrant colours. 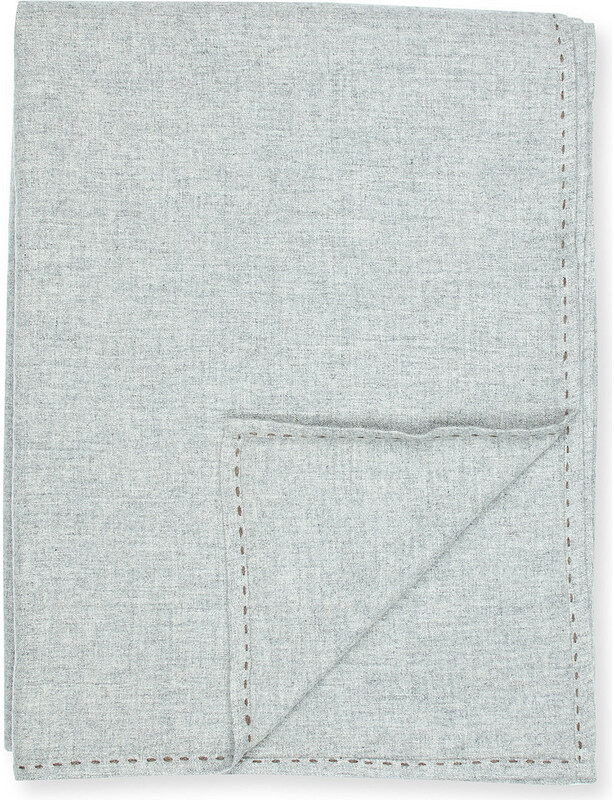 This brand is committed to making luxury fibres more sustainable by supporting the Sustainable Fibre Alliance. Founded in 2002, Oyuna Tserendorj’s namesake label was born out of a love of clean minimalist fashion. Showcasing the brand’s modern sensibilities with a textured fringed trim, this sumptuously soft cushion cover is knitted in pure Mongolian cashmere with a rich two-tone hue and embroidered brand tab on the interior.